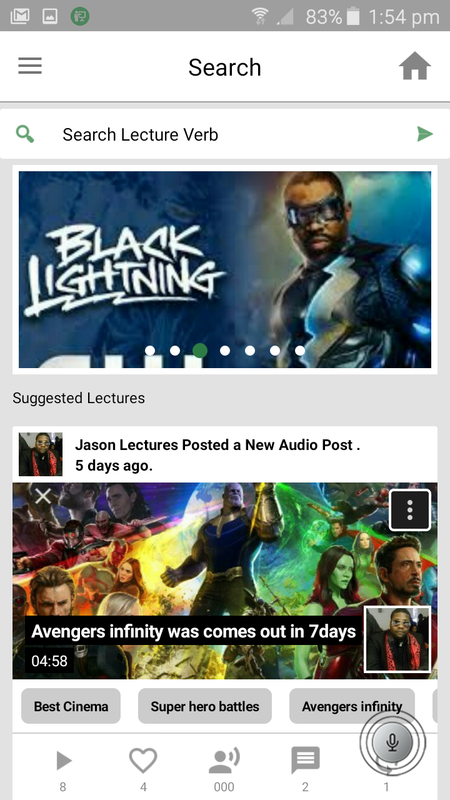 All the Lecture News from your followings will be displayed in your Home feed. 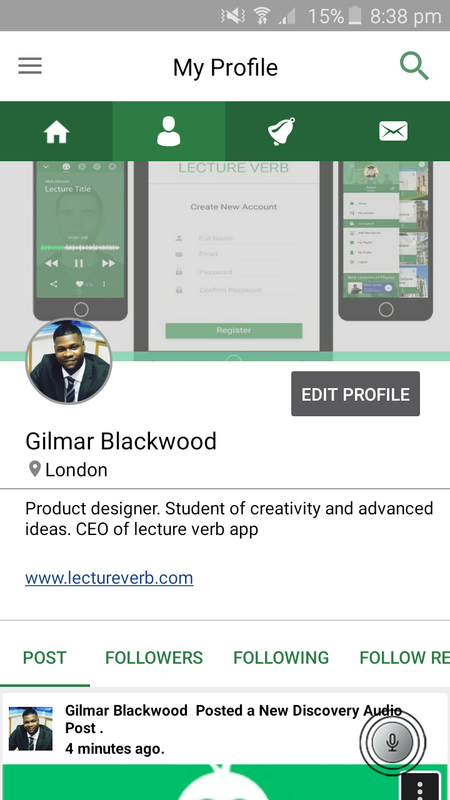 Create a user Profile with Lecture verb and start inviting your Friends to follow your Lecture interest. 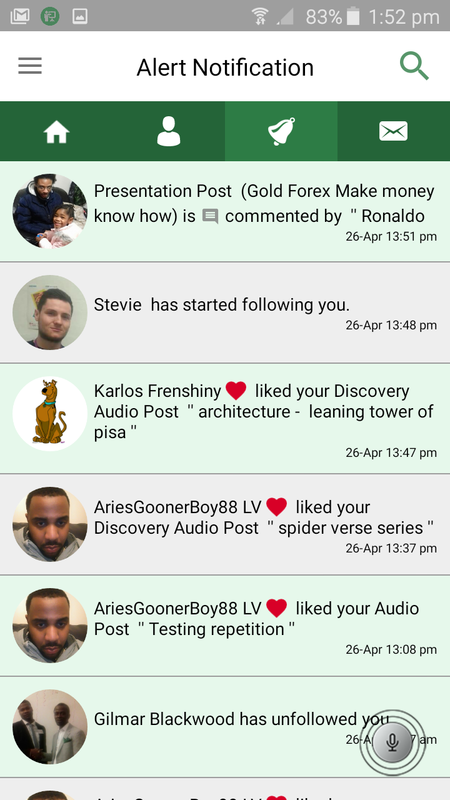 Get all your Interest Alert and Notifications instantly from your Lecturers and followings. 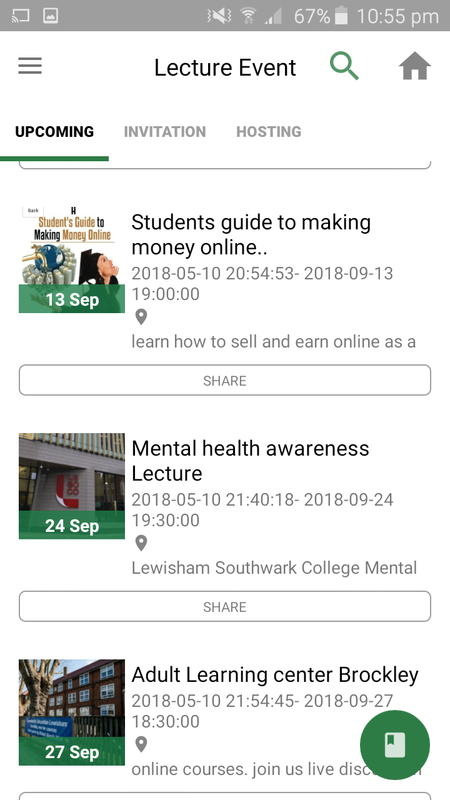 Direct Message your Contacts and Lecturers. 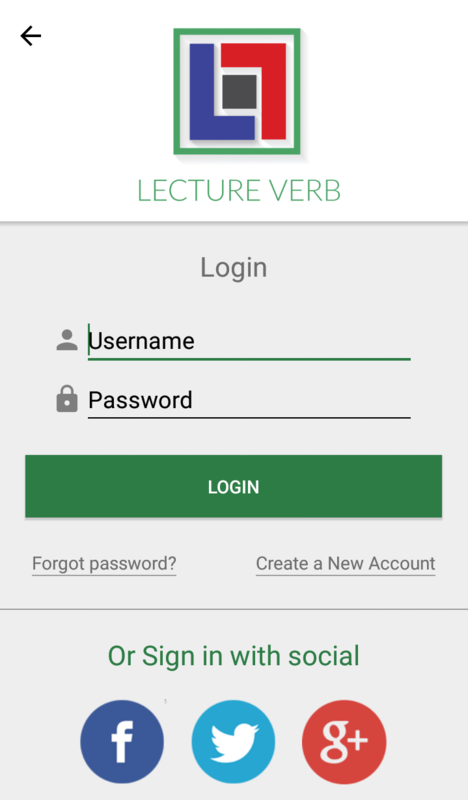 Search Lecture verb Lecture Library for your interests and suggestives. 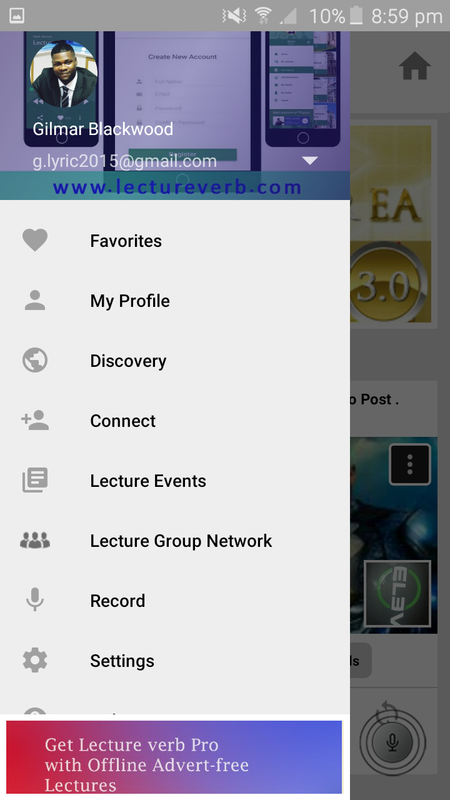 Access all the Lecture verb main Navigation for settings, help, profile, Discovery and your liked favorites. 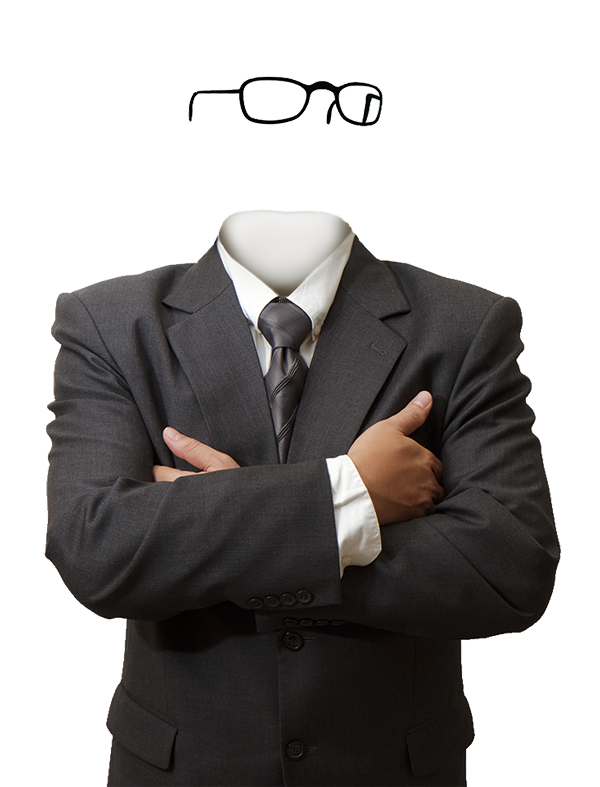 One great challenge students face is not being able to fully digest the information they are given in a lecture room. 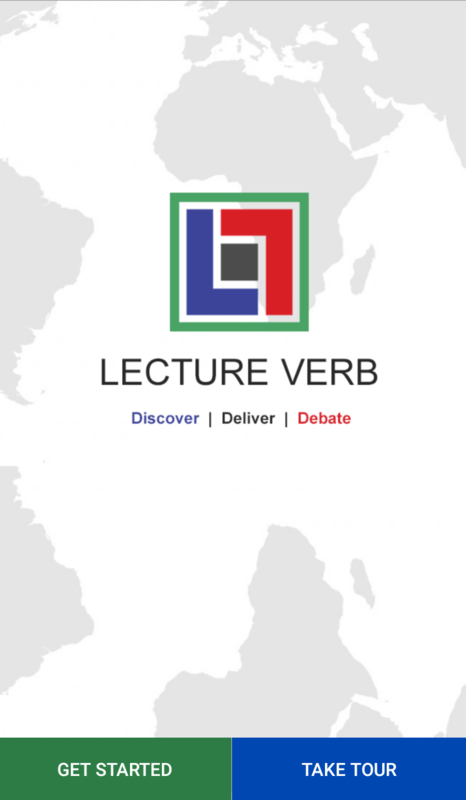 Lecture verb is a platform for students and the public who want to immerse them self in Learning. 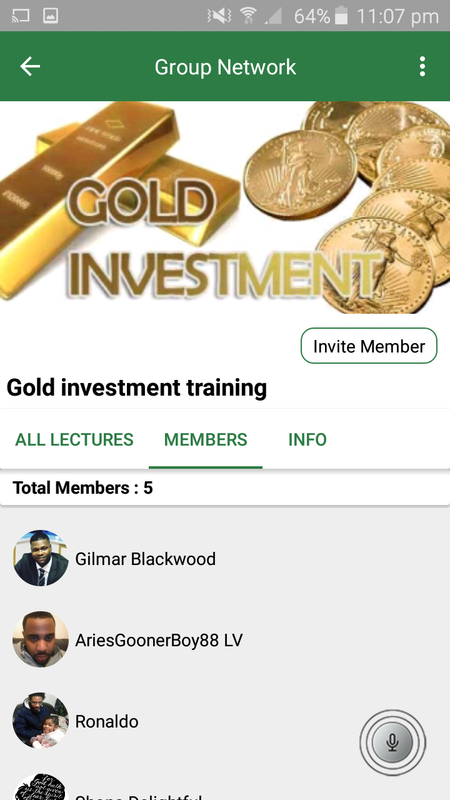 We create an environment that enables this notion, developing an application that opens you to a new world of E-learning We offer a range of learning tools in a three tier engagement arena. We offer verbal Audio and video interaction in a social education environment with dynamic tools to cater communication and learning. We build communities within Tier sectors providing cross collaboration between communities of the same tier. Learning management security at the forefront of guarantee. We guarantee security; we also guarantee full control of sight and sound when involved in the learning conditions of retention. 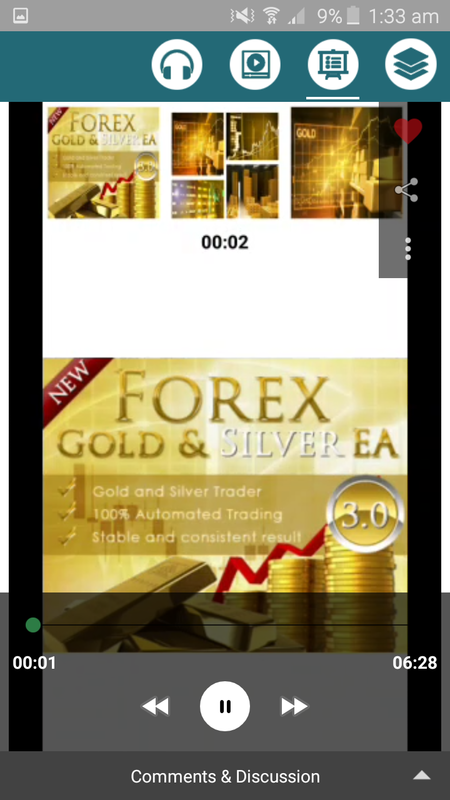 The Business is a cloud-connected mobile application that works as an active E-learning platform. For students and none students, tutors, teachers, and Lecturers. 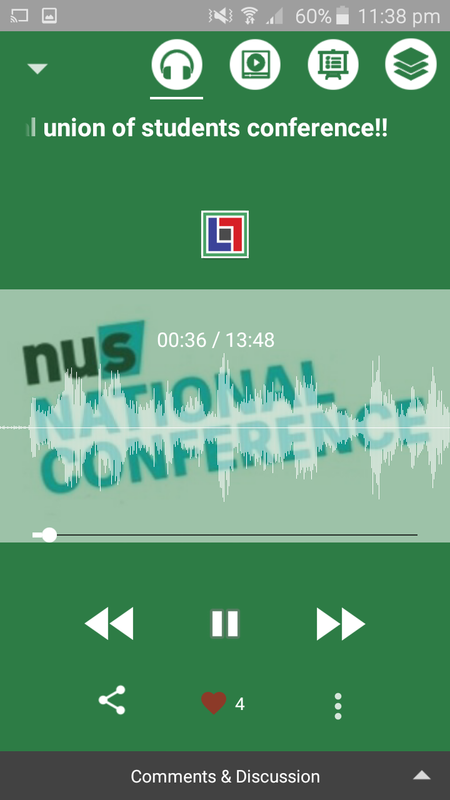 We enable students to access their university lectures, listen to them off-line and have conversations around subjects of study, without worrying about losing the valuable things they learn. I think the concept of Lecture Verb is amazing. 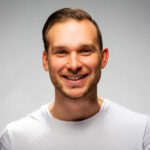 It’s a true equality, bridging the game in the education app market. For example in a world where everything is accessible, sadly some universities and colleges are not there yet. Lecture Verb promises to open the doors to learning for many of these institutions. 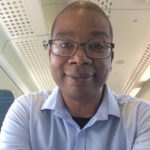 This application isn’t just about bringing teaching to the taps of your fingers, it is more of bringing the world of ideas closer to its users. 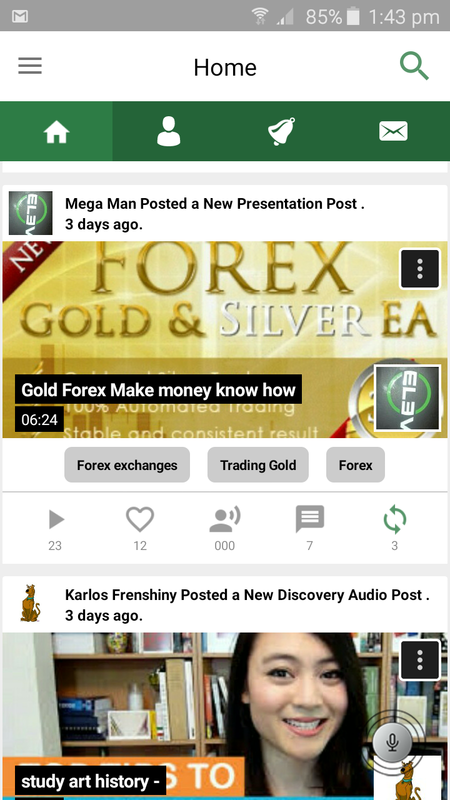 A standard application designed as a community with easy accessibility to information for learning and relearning. 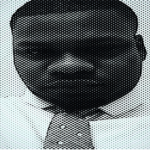 My passion for innovation meant that the more I can share the better feedback I can get with my creativity. 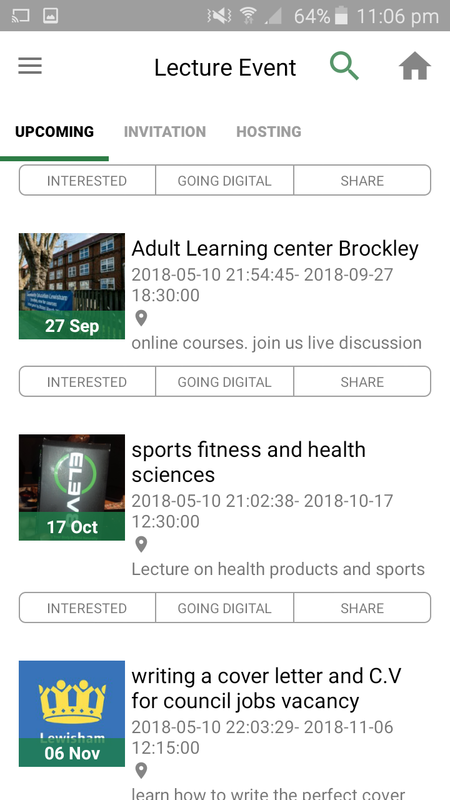 you can get your Lectures on your phone! 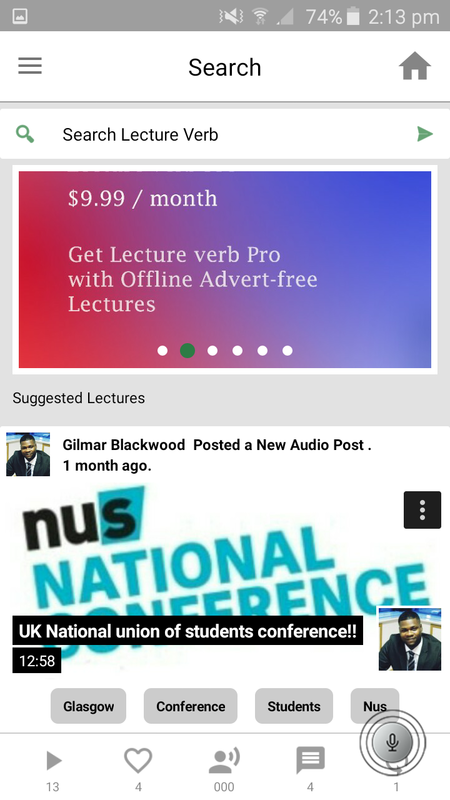 Download Lecture verb App! 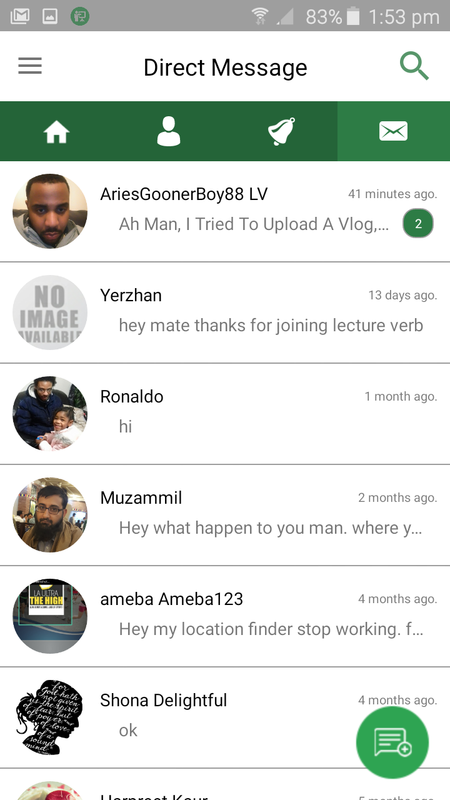 Get your lectures on your phone classic strap-line for us here at lecture verb. 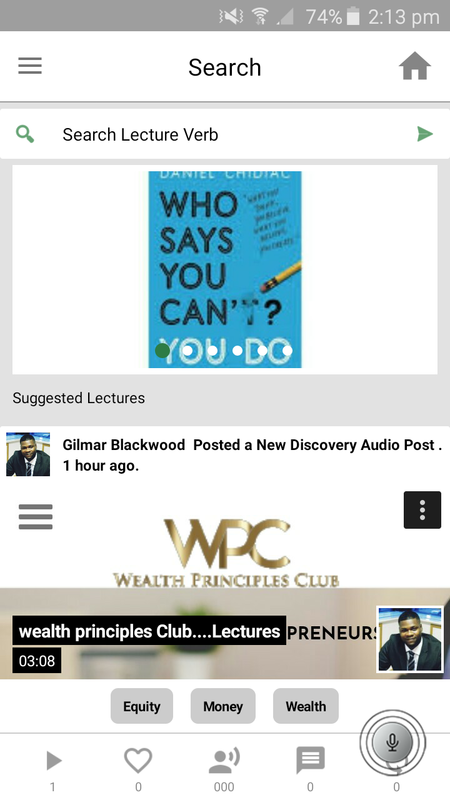 I would often hear the CEO shout out “get your lectures on your phone” when we were out promoting campaigns. 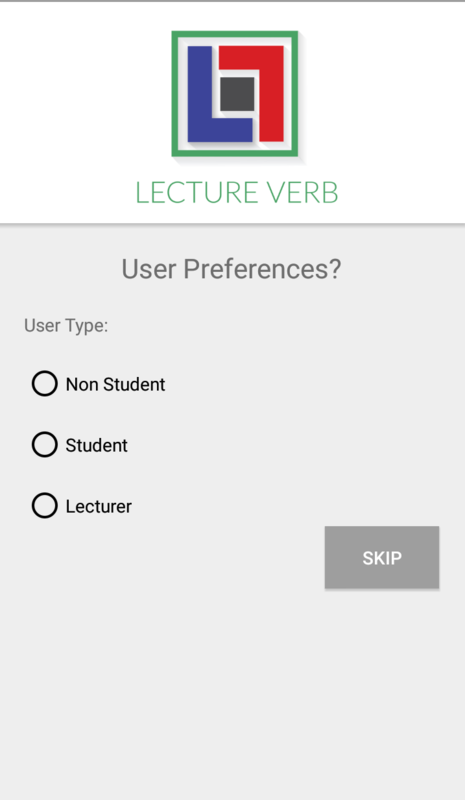 if you want to get the best out of your university lectures, use lecture verb app, it will help to enhance your learning. Promote our presence by engaging students and Lecturers upon our Values and services. 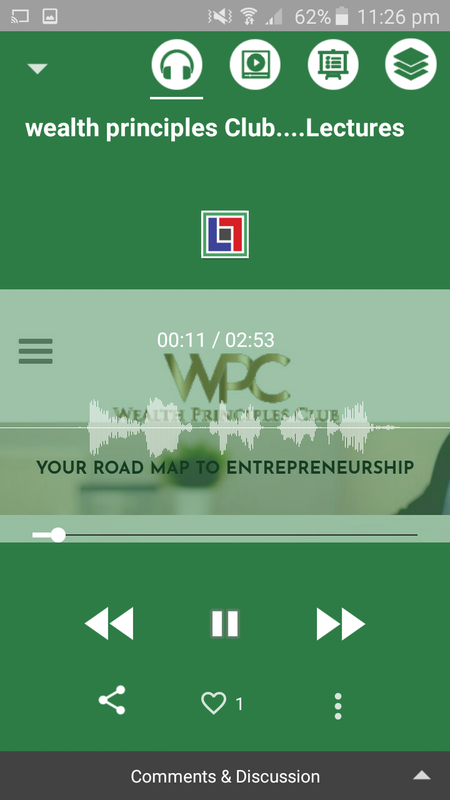 Subscribe at www.Lectureverb.com for the download link to the next best App. Follow Team lecture verb Support the project now! Want To Be Notified When Our Newsletter Is Published? Enter Your E-Mail Address And Name Below To Be The First To Know.